Sparta Mountain WMA Public Meeting! 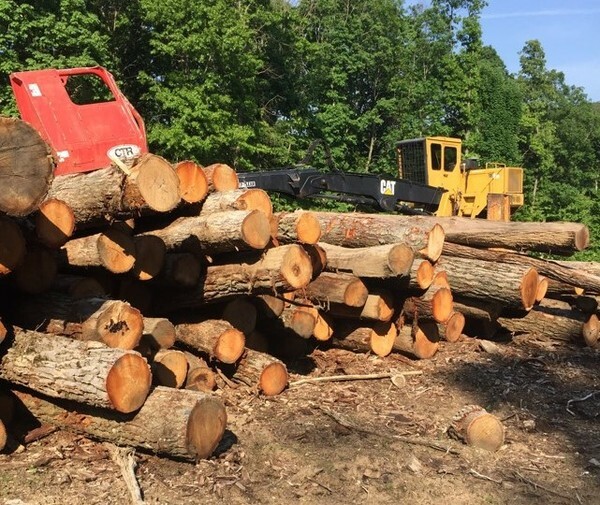 A revised logging plan has been released for the Sparta Mountain WMA and the forest needs your help! We need to fight to protect the last forests in NJ by promoting an ecological approach to Forest Stewardship, not a profit driven approach. 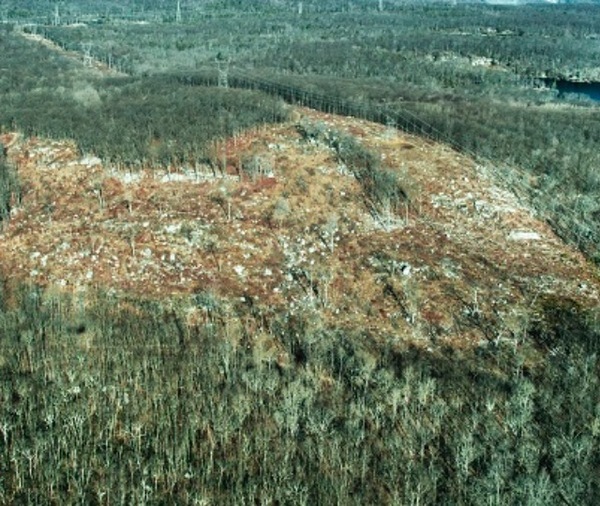 Sparta Mountain is the beginning of the state's plans to perform the same work on the last surviving publicly owned forests and state parks of New Jersey.